BEX LIVE North West is an extravaganza of an event the whole family can enjoy in MediaCityUK, Greater Manchester. This event will be an inspirational and stimulating experience for the general public and businesses involved. With an expected turnout of 1000 people or more, this event will be nothing more than spectacular. BEX LIVE North West is an exhibition of small and medium size enterprises but not exclusively by black business owners, entrepreneurs, agencies and charities, which provide services and products to the black community and wider market, increasing their brand awareness and raising their profiles. A seminar program, which focuses on key issues such as business startup, finance, sales marketing, enterprises and social issues such as health and well-being, education, legal matters and much more. Bill Brown Chairman of Black Exposure Live CiC states that “the mission is to promote the growth and development of black owned business and entrepreneurs to the wider market place showcasing their products and services as well as celebrating the Black Community and all it has to offer in creativity, entrepreneurship, consumer power and much more”. 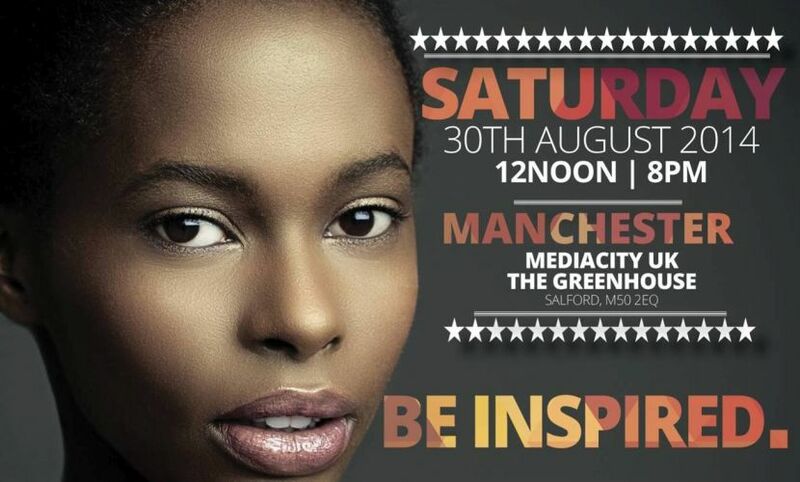 BEX LIVE North West Salford Quays on Saturday, 30th August, 2014.